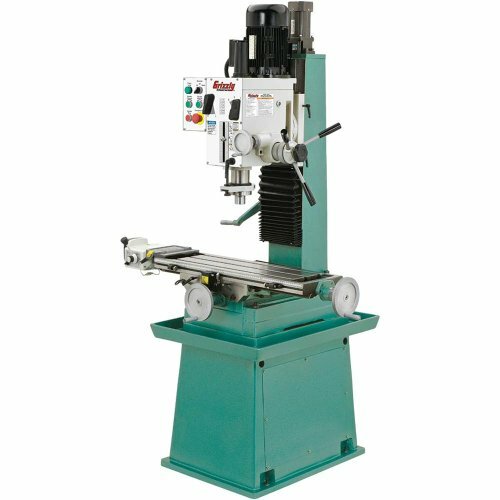 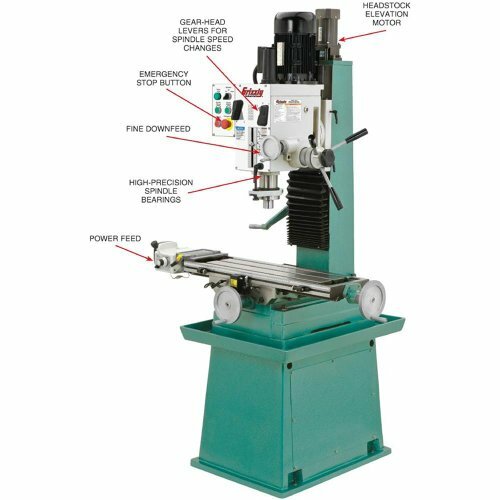 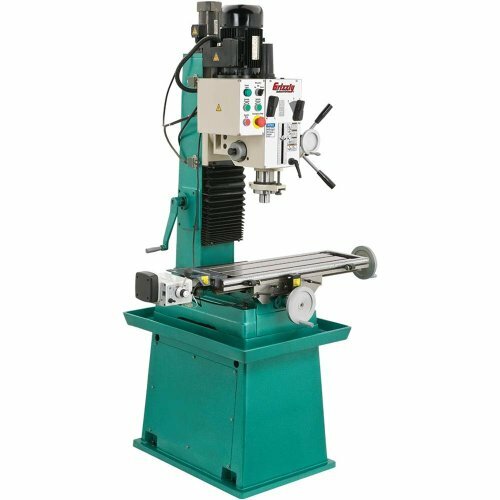 This G0755 Heavy-Accountability Equipment-head Mill/Drill takes our G0754 Mill/Drill to the following degree via together with a stand and motorizing the headstock elevation commute on a dovetail-approach column, which improves motion accuracy and will increase pressure. 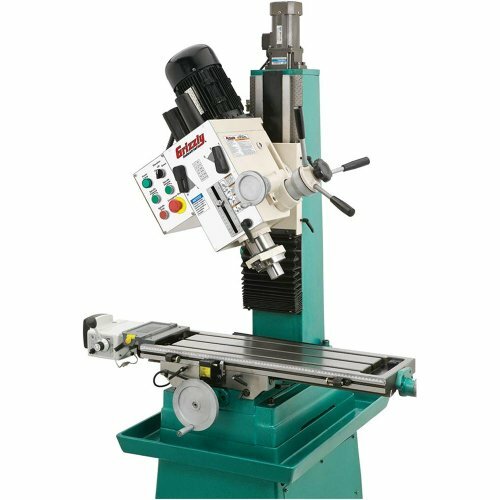 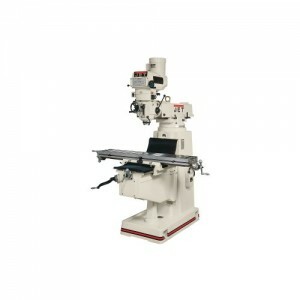 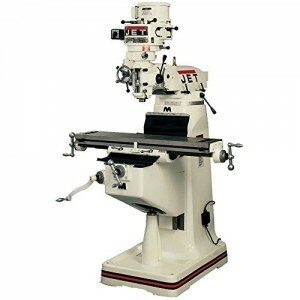 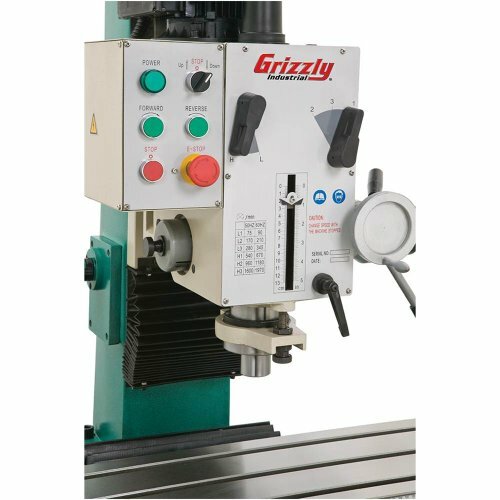 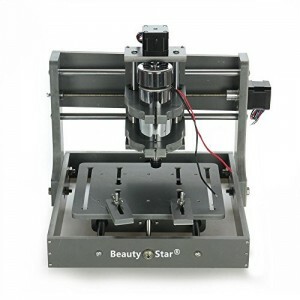 Just like the G0754, this style options top-precision P5 spindle bearings, handy Equipment-head spindle pace controls, scraped dovetail techniques, reversible spindle and longitudinal variable pace energy feed. 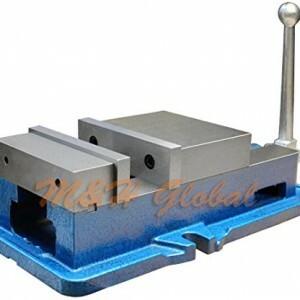 Made in an ISO 9001 manufacturing unit.